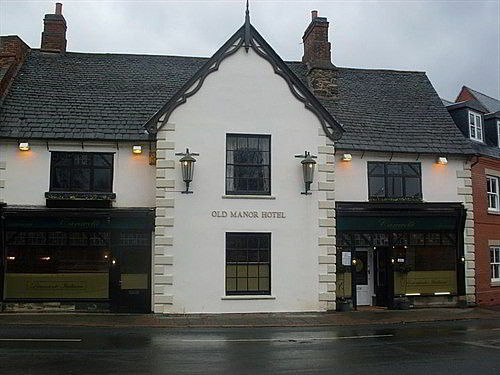 Caravelli's is in one of Loughborough’s oldest buildings The Old Manor. Caravelli offers authentic Italian cuisine and elegant rooms with free Wi-Fi. The family-run guest house is a 10-minute walk from Loughborough Railway Station. 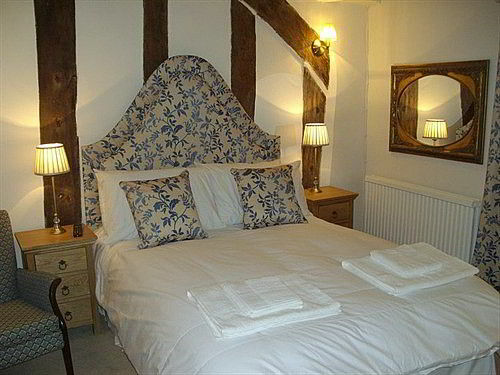 The bright and airy bedrooms all have wonderful exposed beams and period features. Caravellis is an interesting medieval building and the aim has been to retain as much of its character as possible in the rooms while providing modern comforts and conveniences that today’s guest has come to expect. 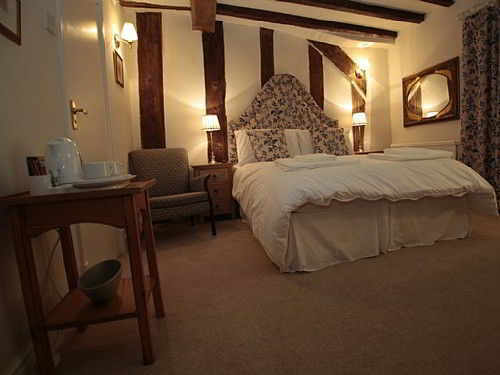 We have five guest rooms – each named after Lords and Earls who have lived in the Manor – Beaumont Hastings Huntingdon Despenser and Lovell – and they are all full of history with features such as oak beams and stone fireplaces. Rooms also have a flat-screen TV tea/coffee facilities and a private modern bathroom with free toiletries. Guests can enjoy traditional Italian meals and seasonal specials in the air-conditioned restaurant. Full English breakfast is available daily and the bar offers a range of fine wines and fresh coffees. Just a mile from Lough-borough University Caravelli is within 15 minutes’ drive of East Midlands Airport. Free parking is available and historic Leicester and Nottingham are just a 20-minute drive away. Our restaurant is closed on Sundays. 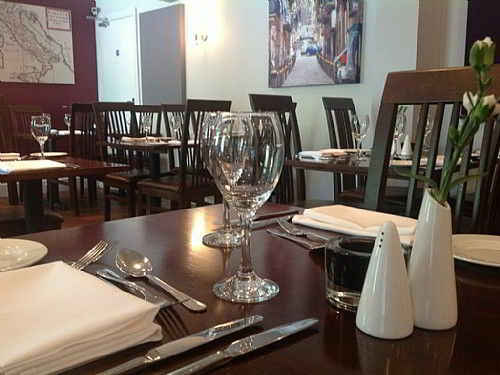 We are a family run restaurant with a great combination of a warm friendly atmosphere and good traditional Italian food and wine which make this one of the best restaurants in Loughborough.